You ladies know I love my spring coats, so you know I had to do a round up. 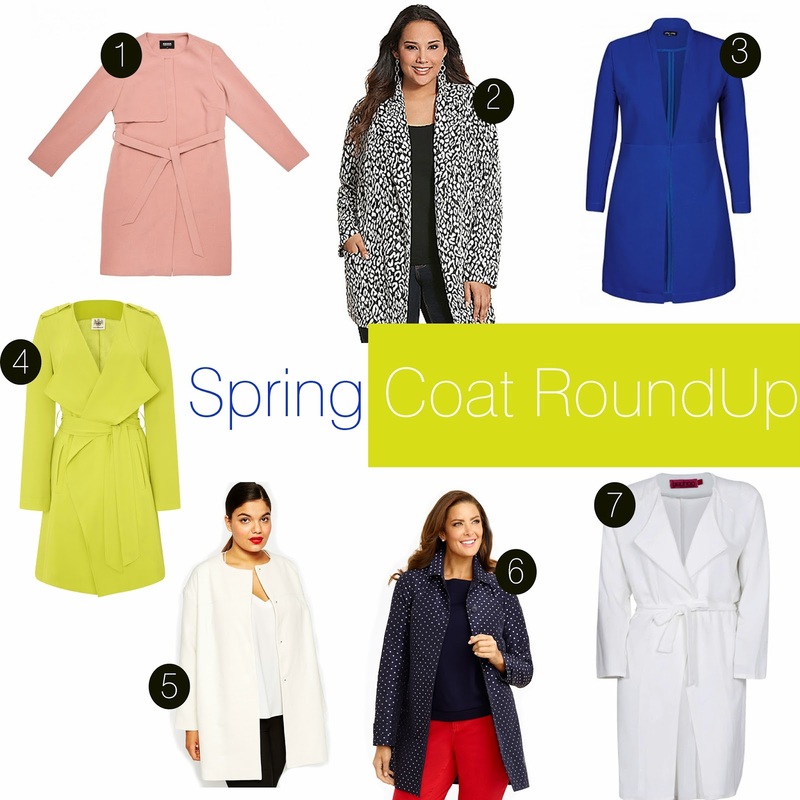 I think my number one pick is that chartreuse coat from Simplybe. It's kind of mouth watering. 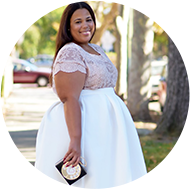 Spring coats are an great way to have one item in you closet that will give every outfit that expensive look through those breezy spring months. I'm also including a guide to match these coats with body types. Disclaimer - I say where what you love and that could mean flattering or not, but for those that want the information I am including it.